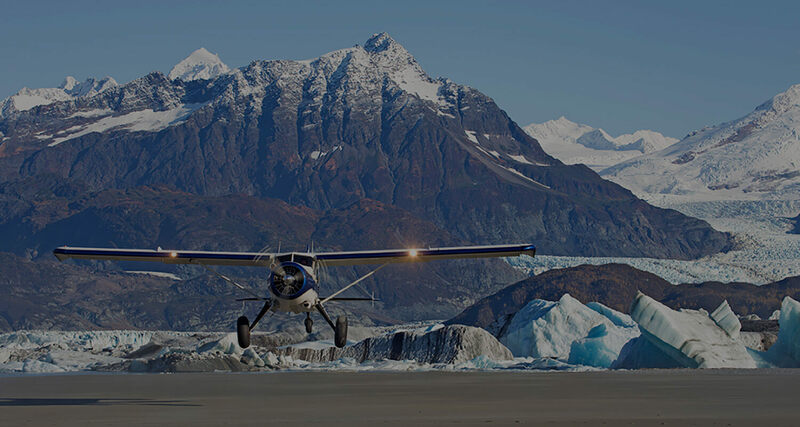 Mountain Flying Service is the original Glacier Bay Flightseeing company. We have been flying here for over 24 years. 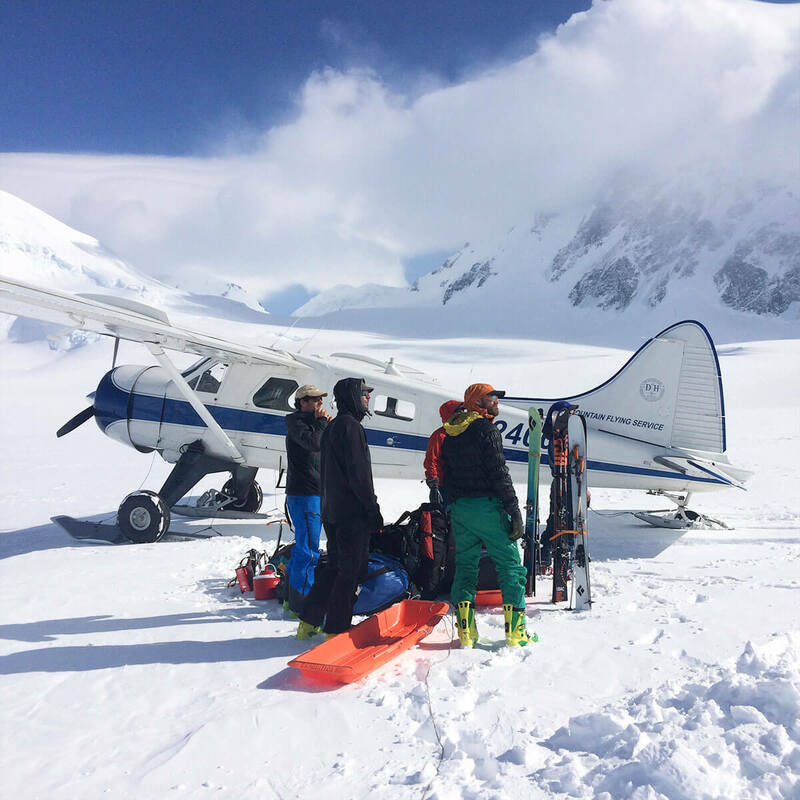 We fly climbing and skiing crews all around the St.Elias, Fairweather, Chilkat, and Chilkoot ranges. We fly all over Northern Southeast Alaska. Moving passengers and gear to remote locations. 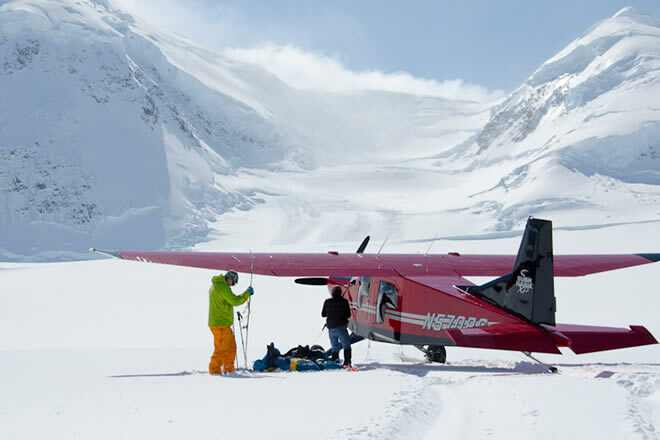 SE Alaska's Premiere Glacier Flights! 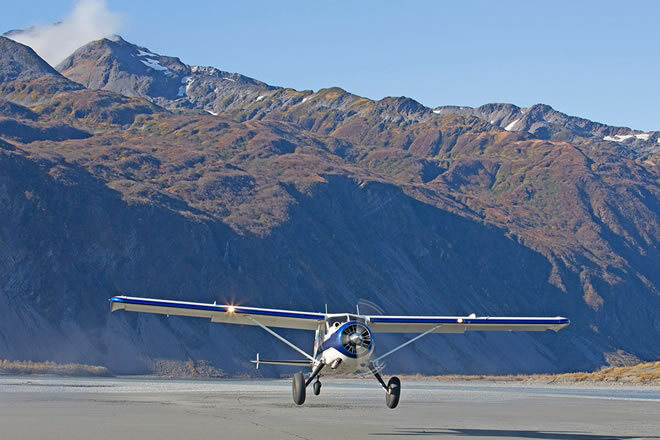 Welcome to Northern Southeast Alaska with Mountain Flying Service, based in Haines & Skagway Alaska. 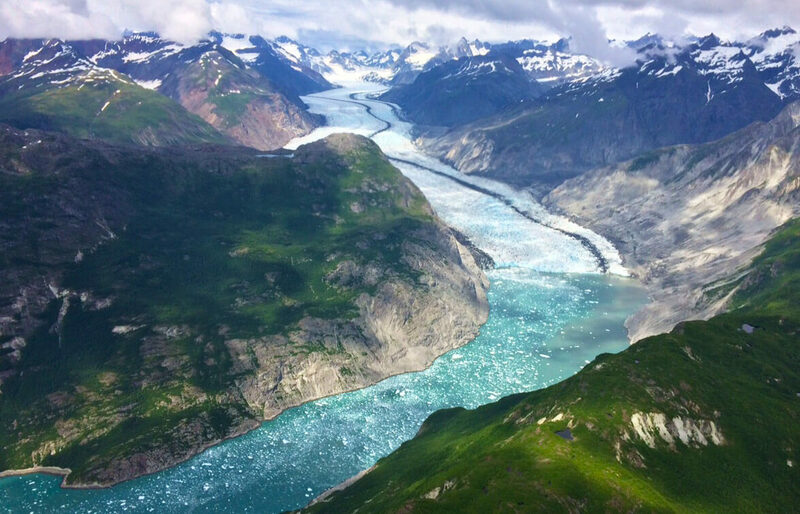 We specialize in Glacier Bay Flightseeing from Haines & Skagway as well as Charter Flights to and from Skagway, Haines, Gustavus, Juneau, Sitka, and Yakutat. Owned and operated by husband and wife, Paul and Amy Swanstrom. 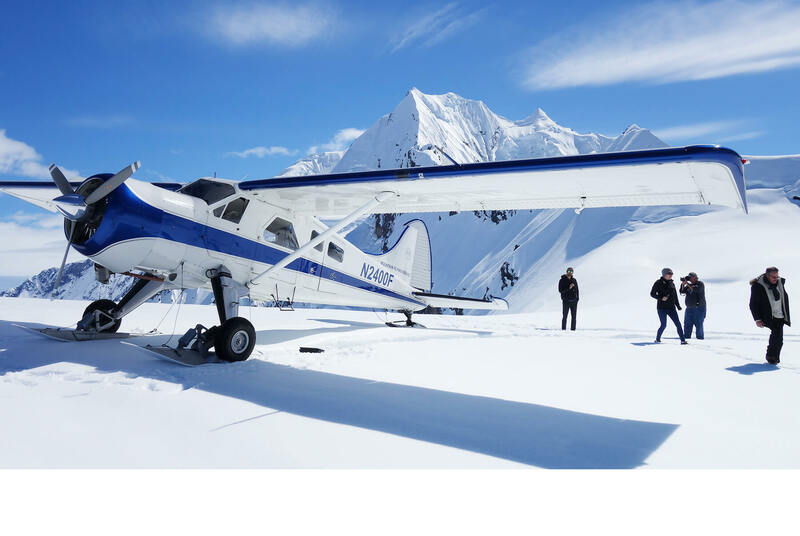 Our service caters to those that want to experience world class glacier flightseeing tours, amazingly scenic charter flights, and for climbers and skiers that want access into the local Chilkat Mountains, Mt Fairweather and the St. Elias Range. Paul has been flying these mountains and rivers, glaciers and Fjords commercially since 1992. River running brought Paul up to Haines in 1987. 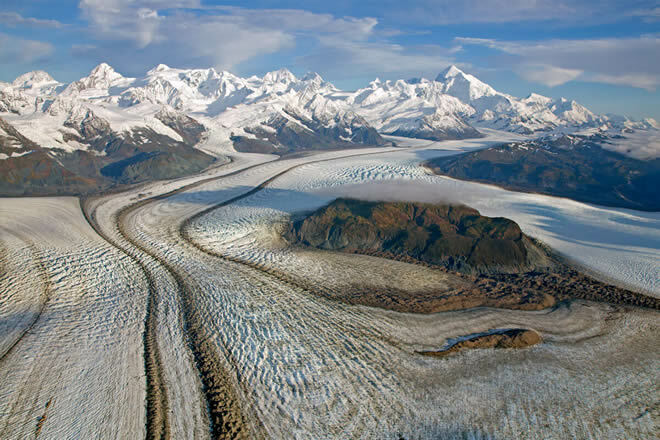 14 trips on the Tat-Alsek rivers in Glacier Bay National Park gives us a unique ground up perspective on your flight. 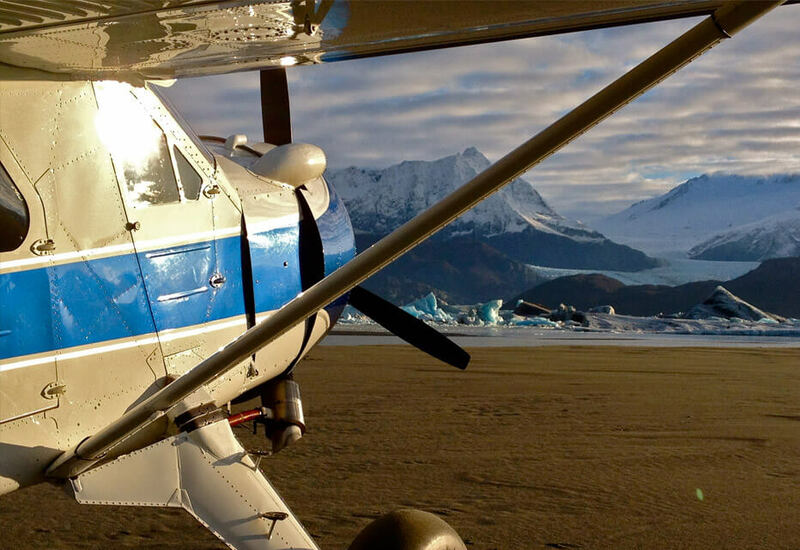 With us you will be flown by the highest time local pilot with the most fully rebuilt DeHavilland Beaver in Alaska. The DHC-2 Beaver is one of the world's premiere bush planes. 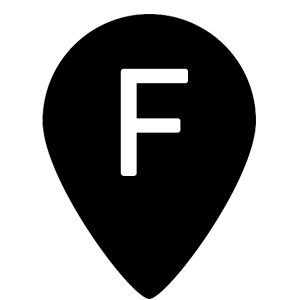 We the are pioneering company to offer more in depth flights, going further cross Glacier Bay National Park and also incorporating a remote landing option. Our flights are designed to be informative, giving you a sense of how the landscape is formed, the wildlife that inhabit the land, and how human history intermingle with it all. Get to closer to the magic. 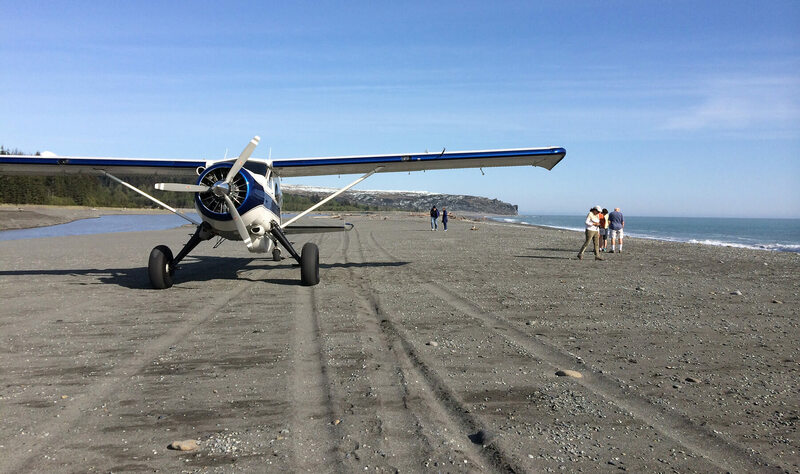 Take a walk along the beach during your Glacier Bay flightseeing tour. March through mid-May. Walk on a glacier in Glacier Bay. 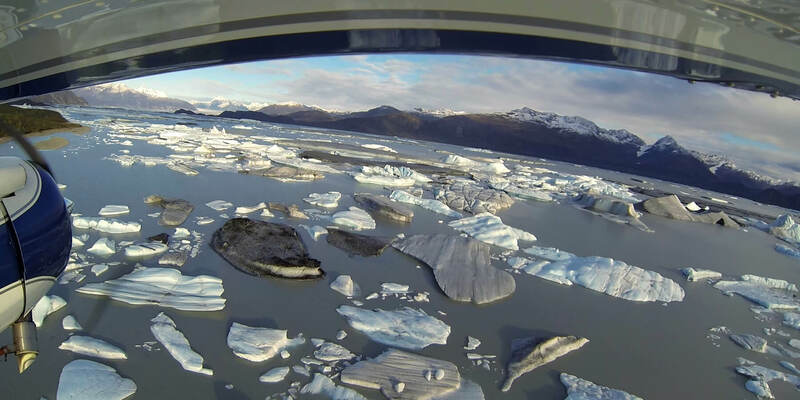 to those looking for glacier bay flightseeing tours.